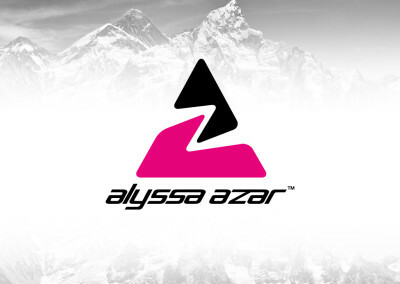 We are proud to announce that we will be sponsoring and supporting Alyssa Azar and her attempt to be the youngest female in the world to reach the summit of Mt Everest. 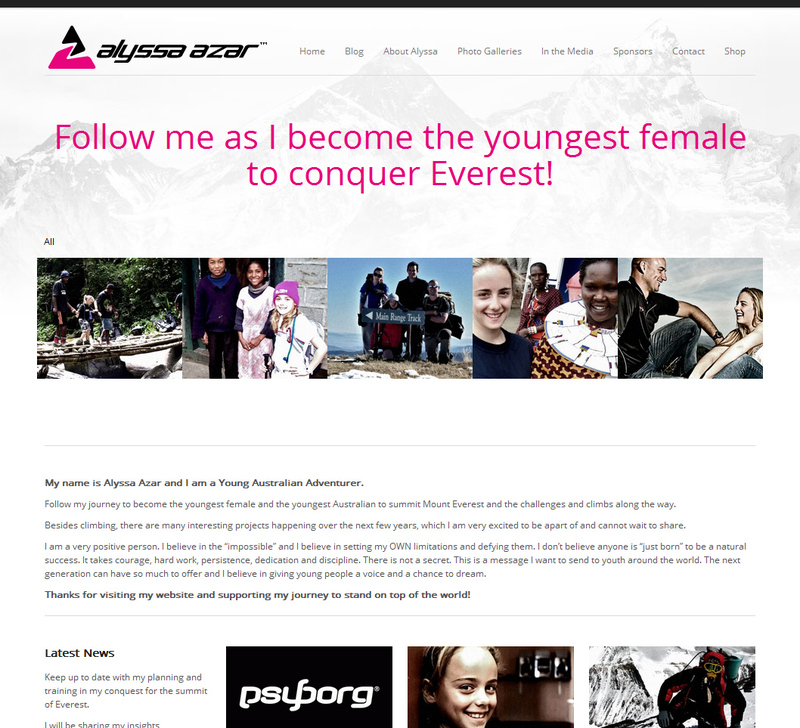 Alyssa is no stranger to adventure as she was also the youngest person to complete the Kokoda Track when she was only 8 years old. 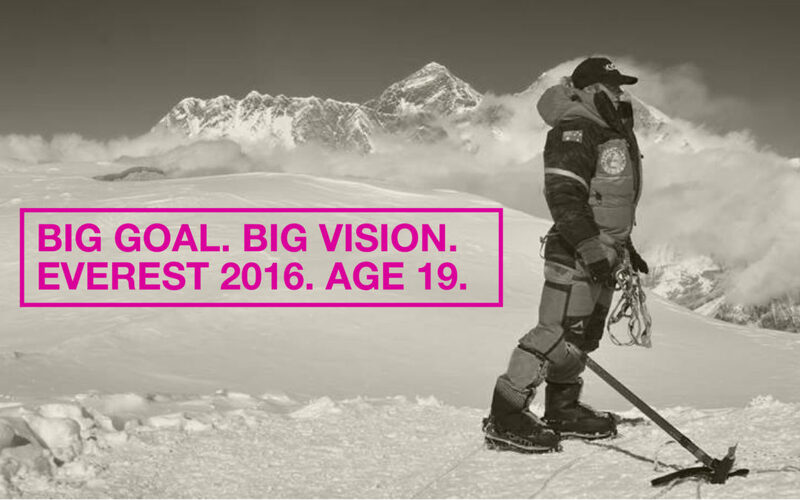 She has since trekked to Everest Base camp (age 10), the Aussie 10 Peaks and to the top of Mt Kilimanjaro. Conquering Mt Everest will not be an easy feat and hence Alyssa is taking 2 years in training and preparation for the 2014 endeavour. 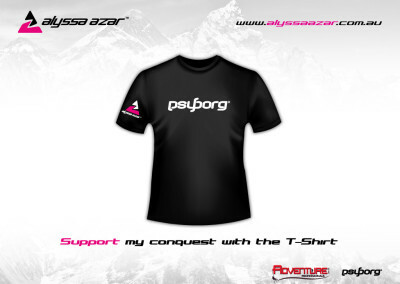 We have decided that we want to be beside her every step of the way to help her gather support and momentum for her trek ahead, after all this journey will be gruelling and Alyssa is going to need to be part mind | part machine to get through this. 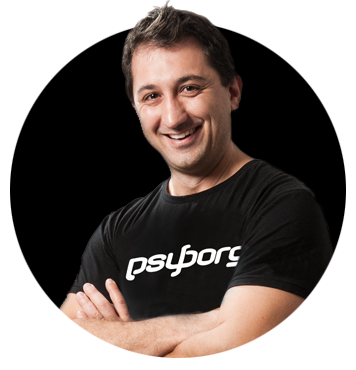 Her battle will be mental and physical and hence we see Alyssa as a fellow psyborg® and can’t wait to follow her get to the top of the world. 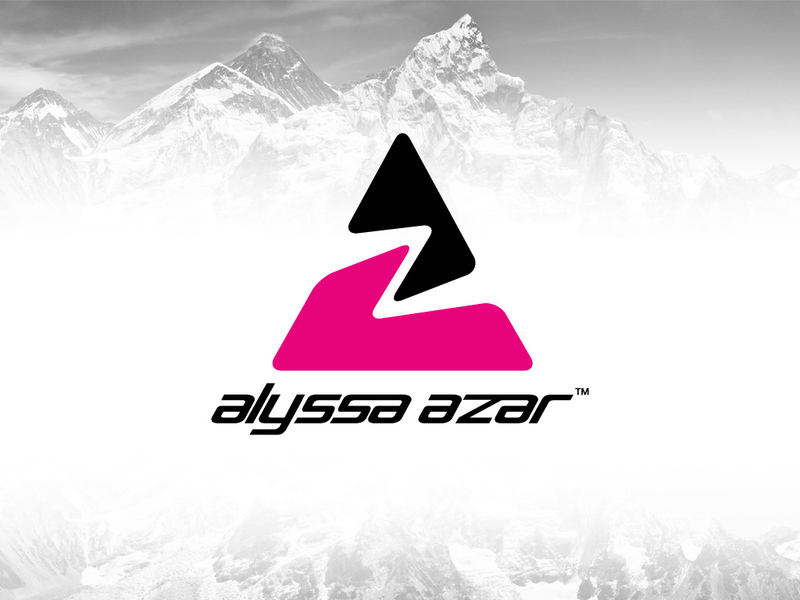 To kick Alyssa off on her campaign we have developed her brand, website, official T-Shirt and presentation kit for public speaking events.